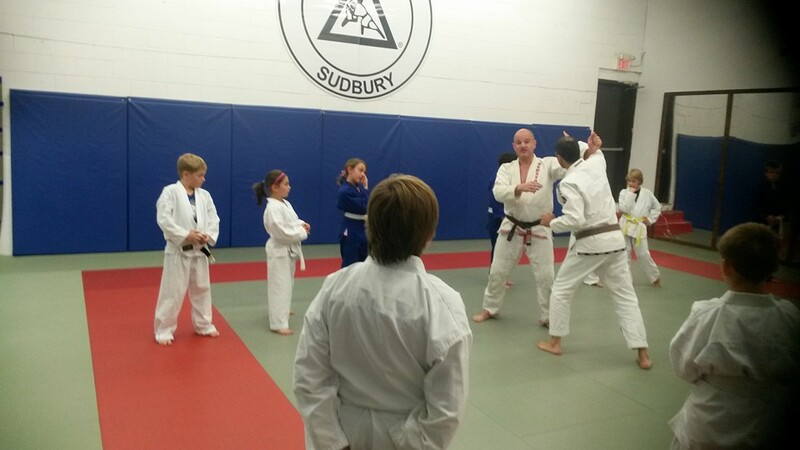 We always love having special guests come in and share their knowledge with us. It’s a great opportunity to get a new perspective on some of the most basic moves, and learn some new techniques that will blow your mind. Professor Scott Schilling joined us last Wed. Oct 7th for a two-hour adult seminar. Professor Schilling’s enthusiasm for Jiu-Jitsu and teaching was infectious. He opened the floor to questions, problems, scenarios that the students were having trouble with and offered an excellent solution every time. After the seminar, the group stuck around for a 30 min sparring session. This session was optional, of course. We rolled for 5 min rounds while Professor Schilling came around to offer advice and suggestions about the positions we happened to be in, in that moment. 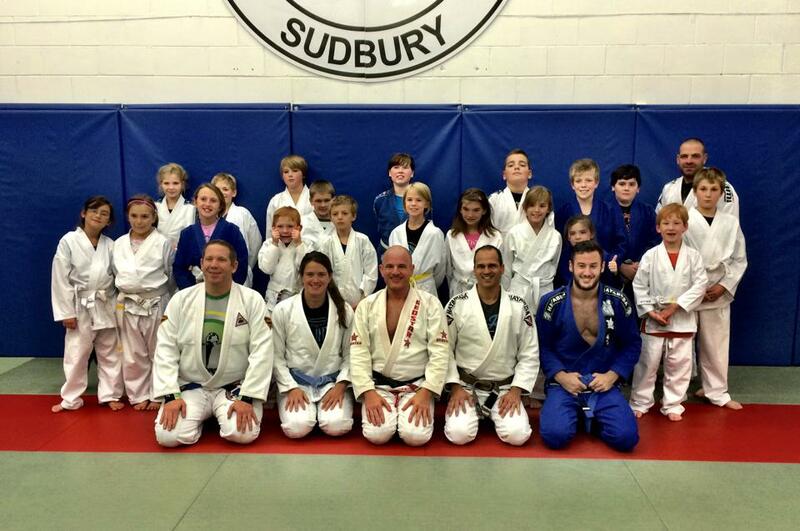 The following night, Professor Schilling joined us for a Kids Only Seminar! 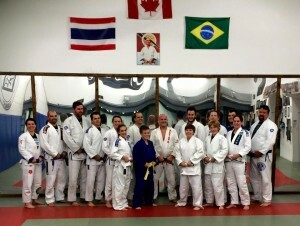 For some of them, this was the first time meeting a Black Belt! They had a blast! Here are some pics! If you missed out on this event, don’t worry too much. You missed a lot but that doesn’t mean you can’t get in on the action next time! 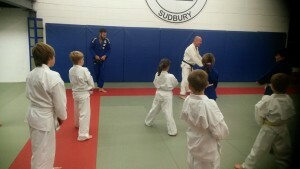 Stay tuned for our next Guest Instructor!! Previous PostThanksgiving Weekend!Next Post7th Annual Halloween Sleepover Party! !